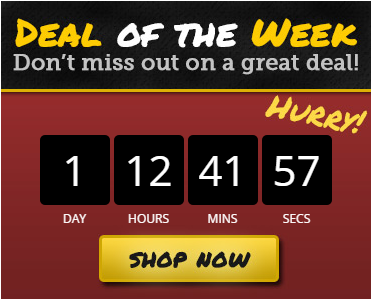 Did you know that we have “Deals of the Week” specials every week? These sale prices only stick around for one week, so if you act quickly, you can get an incredible new RV for a much lower price. Let’s take a look at what deals we have this week! First on the list is the new 2016 Ice Castle Minnetonka Fish House. This is a sixteen foot ice fishing house that can be used for either ice fishing or while just camping. 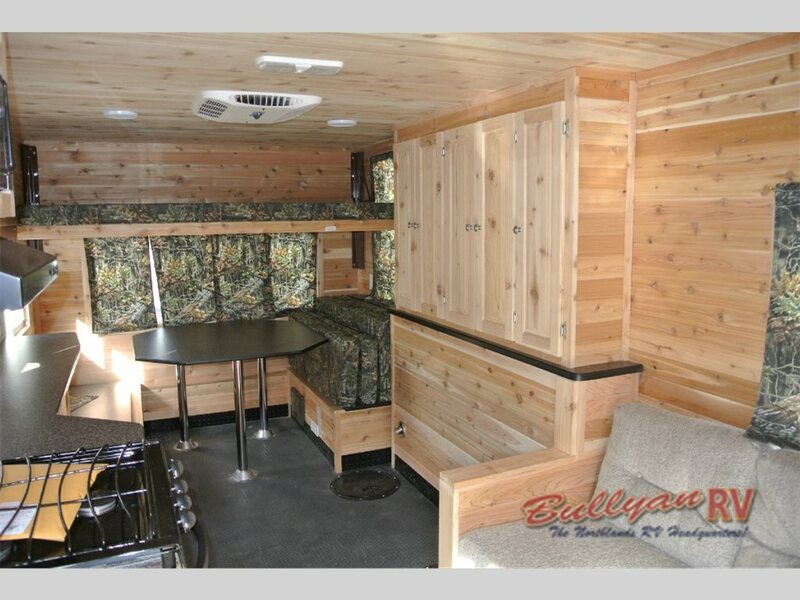 With wood lined walls, a convertible sofa and dinette for extra sitting and sleeping space, and built-in ice fishing holes, this is the perfect way to be comfortable no matter what you are doing. Save over $3,000 on this 2016 Ice Castle Minnetonka Fish House. For the rest of this week, you can get this ice fishing house for only $17,295 to give you a savings of $3,730! So you must act fast if you want to take advantage of this amazing price! 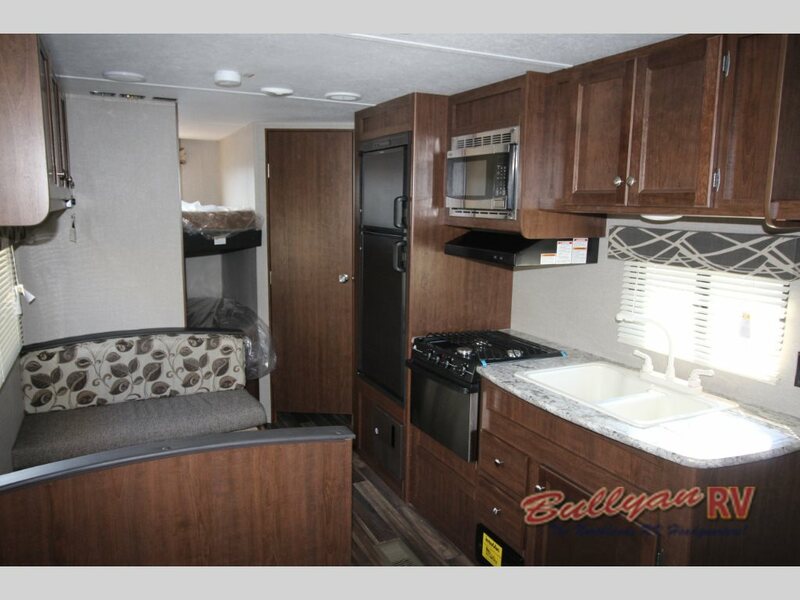 Enjoy ice fishing or camping in this spacious interior. 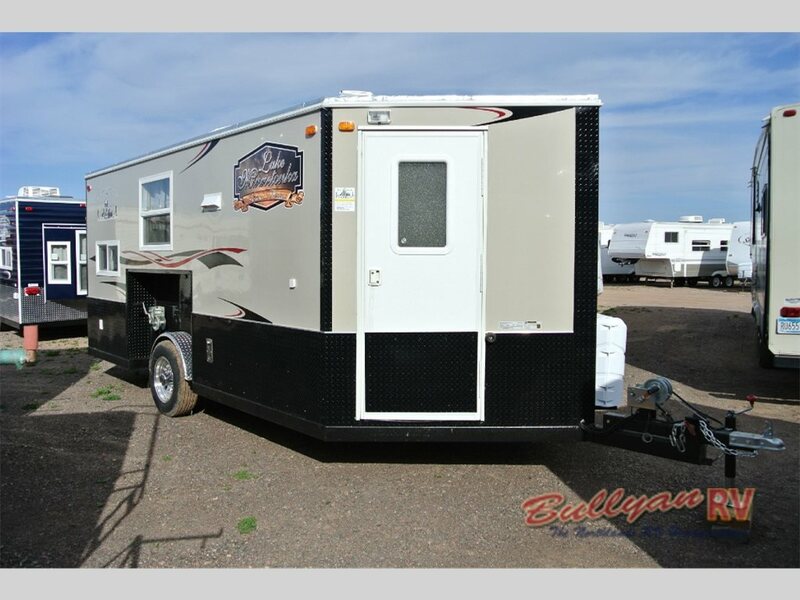 We also have a new 2017 Keystone Hideout 262LHS travel trailer included in this week’s deals. This camper is a wonderful option to fit large families as it comes with bunk beds, a queen master bed, and convertible dinettes and sofas to make enough room for up to eight people to sleep comfortably. 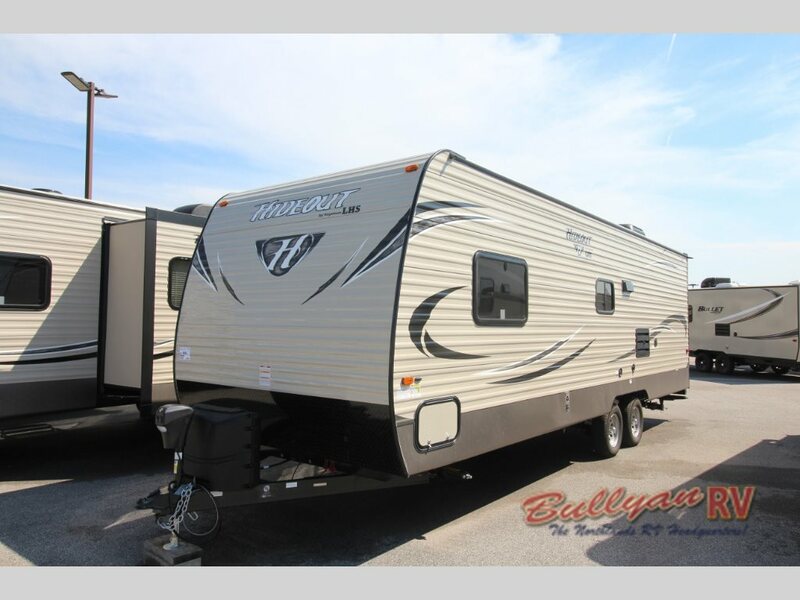 For only $13,995, you could find yourself in this 2017 Keystone Hideout 262LHS travel trailer. And for the low cost of $13,995, you can save almost $5,000 to get the same spacious interior, full kitchen complete with double door fridge and stainless steel oven and microwave, and a three-piece bathroom for a much lower price. Sleep up to eight people in this 2017 Keystone Hideout 262LHS travel trailer. These deals will only last for the rest of this week, so if you want to get in on these unbelievably low prices, make sure you hurry up and contact us. You can also stop by our location, so we can take you inside the RVs included in our “Deals of the Week.” While you are here, we can also show you around our other new and used RVs to make sure you go home with the perfect camper for you.